As with last month I'm collectively archiving all my thoughts on subscription boxes here, if you want to check it out. 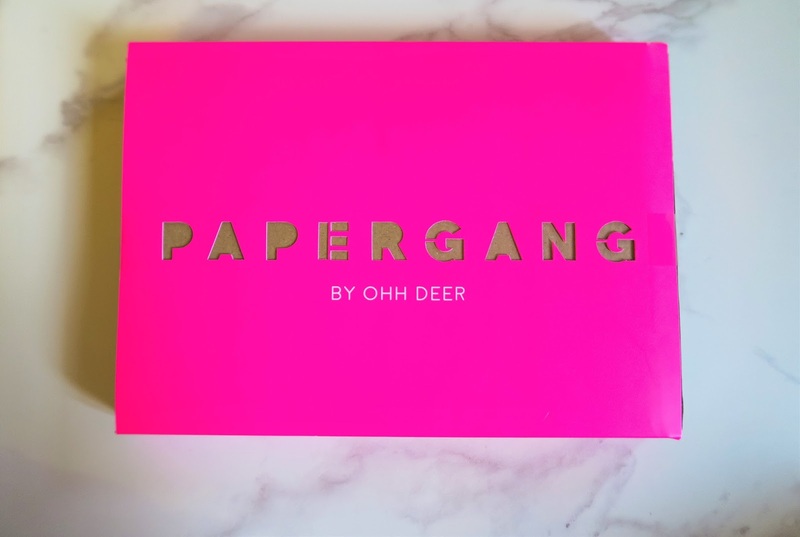 Plus if you want to try the Papergang boxes out I'd really appreciate it if you use my referral link here - the more people who use it the longer I can keep reviewing these boxes and share as much information as possible! - The extras are a bit meh, especially the Little Miss card - I would rather have fewer but higher quality items. Anyway, you can watch my full reaction on thoughts on my YT video down below. Hopefully next month will be better, what did you think of it?